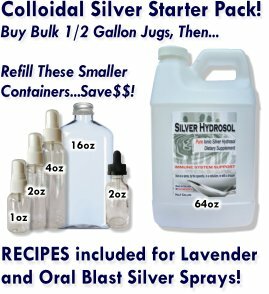 Submit Comment for Silver hydrosol is a life saver!!! Return to Silver hydrosol is a life saver!! !.